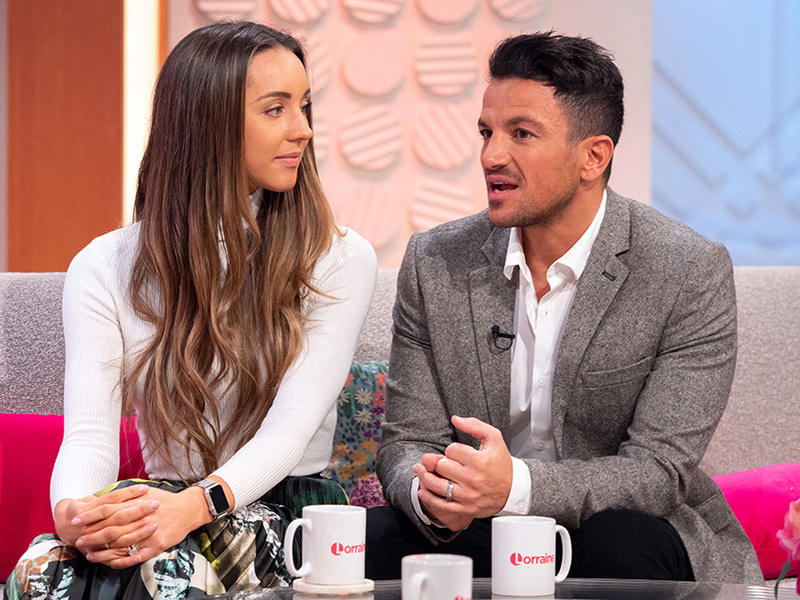 Peter Andre recently revealed he’s thinking about adding to his brood with wife Emily MacDonagh. The popstar is already dad to five-year-old Amelia and two-year-old Theo with Emily, while he shares Junior, 13, and Princess, 11, with ex Katie Price. But despite having his hands full, 46-year-old Pete is keen to expand his family, even admitting the pair have discussed trying for another baby ‘this year’. 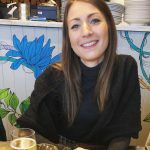 Unfortunately for the telly star, 29-year-old Emily has now shut down any chance of getting pregnant in the near future, insisting she wants to focus on her career. ‘Pete recently said that we’d been chatting about another baby,’ she said. ‘I’d say never say never when it comes to a third child, but it’s 100 per cent not happening at the moment as now is not the right time. This comes after Pete previously revealed the couple – who have been married for four years – would make a decision about their family by the end of the 2019. Speaking to the MailOnline about welcoming another child, the former I’m A Celeb star said: ‘It’s so funny because we’ve had this chat over and over again now. 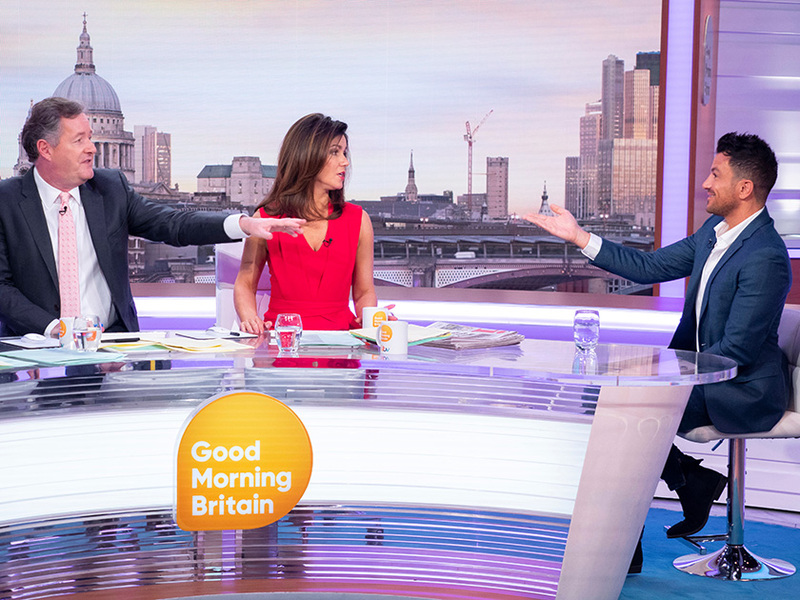 Meanwhile, Pete’s ex Katie branded him her ‘worst husband’ during a fiery Good Morning Britain interview today. The mum-of-five appeared on the ITV show with her mum Amy, and it wasn’t long before Piers Morgan decided to stir the pot when it comes to her love life. 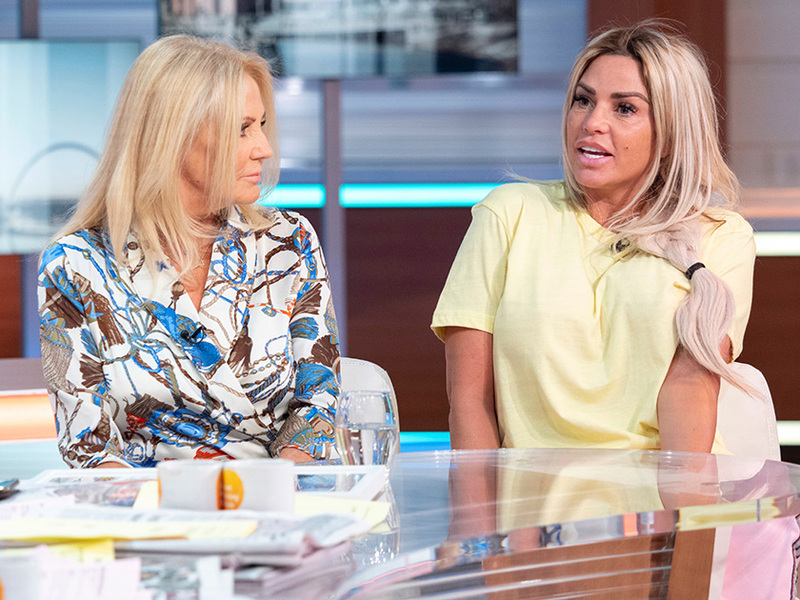 After grilling Amy over her daughter’s current boyfriend Kris Boyson, she was asked who Katie’s ‘worst ex- partner’ was. Cheeky Piers then asked: ‘Who was the worse one for you?’ to which Katie replied: ‘Pete,’ before looking into the camera and smiling. Awkward!